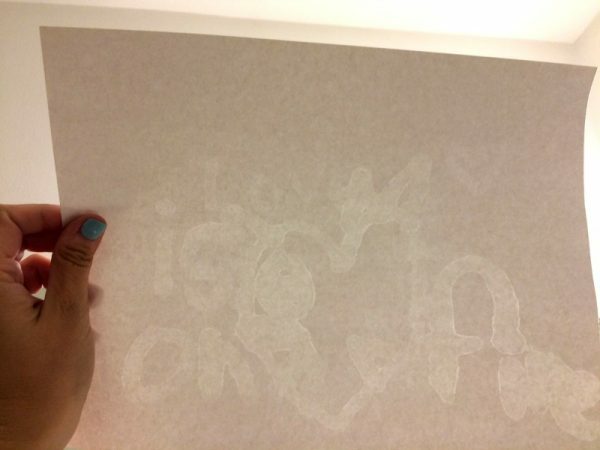 Teach Kids About Oxidation by Playing with Invisible Ink! 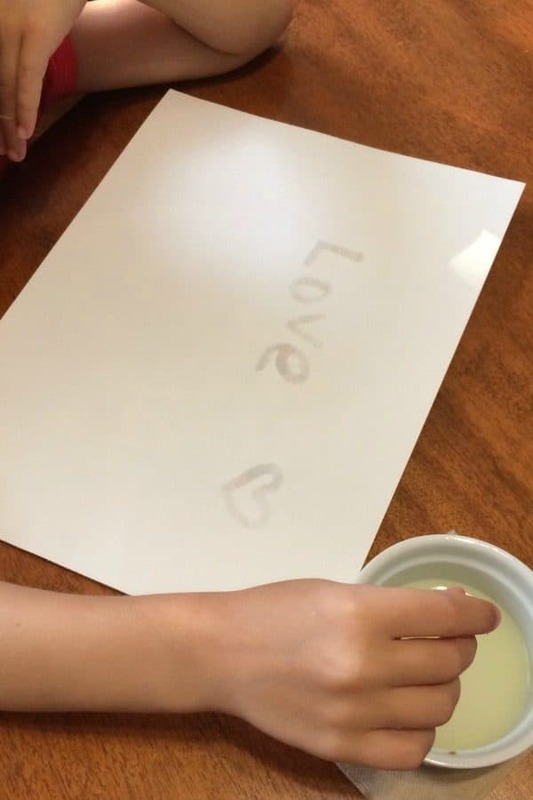 You are here: Home / Family / Education / Science Experiment for Kids: Using Oxidation to Make Invisible Ink! 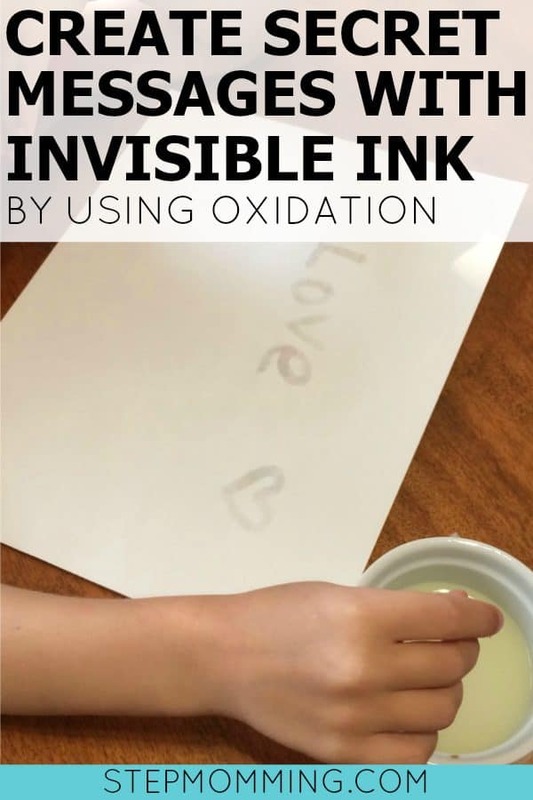 Science Experiment for Kids: Using Oxidation to Make Invisible Ink! It’s Science Saturday, and we have a fun activity to celebrate! Do your children beg to play hookie, complain about homework, and groan when you request they tell you what they learned each day? You’re certainly not alone. Many kids believe school isn’t cool so learning can’t be fun. I think they’re WRONG! And I am on a month-long mission to prove it! Through the Beyond the Classroom initiative, we are proving that learning can be exciting, engaging, and most of all, entertaining. 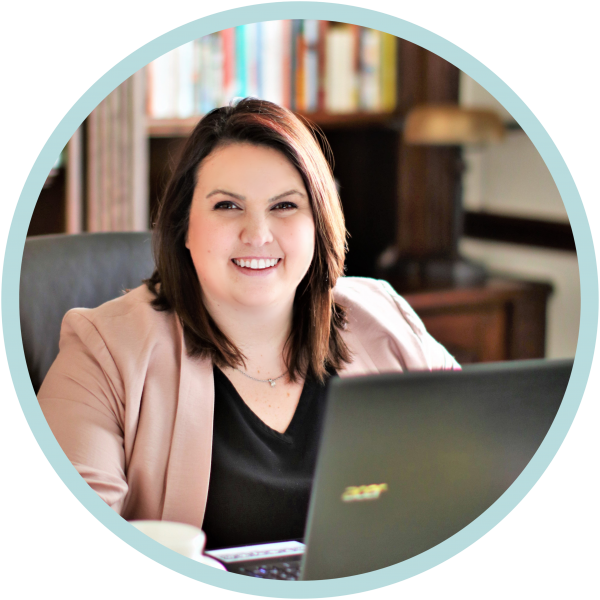 We focus on some of the most dreaded subjects and find awesome ways to reimagine the lesson in a way that speaks to our students. Math, writing, and science are no match for Beyond the Classroom! 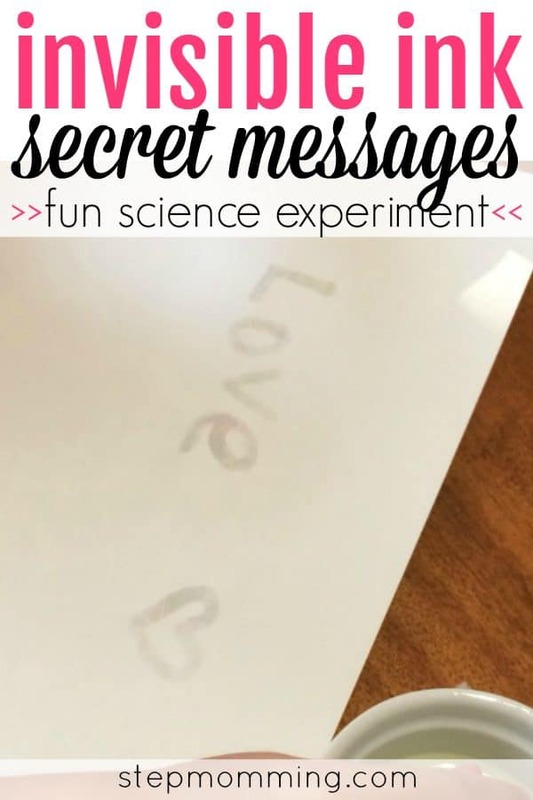 Ask your kids if they want to write a secret message, and I guarantee they’re going to be all for it! 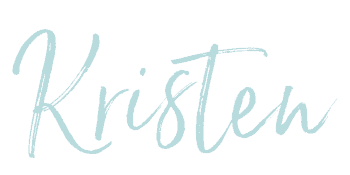 Time with Mom + a fun craft – woohoo! Muahaha. It’s actually a really interesting lesson in oxidation. They have no idea that enjoying these things actually makes them science kids. See? Learning is awesome! First, pour the lemon juice into your small bowl. Then, dip the cotton swab into the bowl and use it to write your secret message on the white construction paper. As you write or draw, you’ll see the juice begin to fade as your message seeps into the construction paper. Once you’re done, use your blow dryer on low speed to see your message come back to life! If you use freshly squeezed lemon juice, your message will turn brown. If you use ReaLemon juice, your message will become visible when held up to the light. To keep the fun going, try experimenting with different fruit juices or other liquids you could find in the kitchen (like milk or vinegar!) and see how the message clarity compares to your lemon juice message! Oxidation is what causes apples and avocados to turn brown. It’s also the process that causes items left outside to get rusty. I encourage you to try this science experiment or one of the many other educational games we’ve shared this month to get your kids excited about learning. Education really can be fun! And I’m not just saying that because I’m a giant nerd. I am, but I know a lot of non-nerds that think learning can be exciting too. Put the c(h)ool back in school! PS: Have you seen the INCREDIBLE science birthday party we threw? !